Looking for paper lanterns? 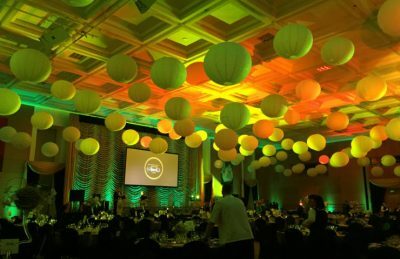 We supply a wide range of sizes that can be used for any occasion; from corporate decor, to parties, to wedding decoration. These colourful lanterns are a quick and easy way to add sophistication to a formal gathering or to brighten up a dinner party. 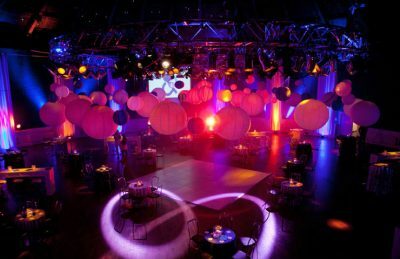 They can also be hung at various heights to fill a large space making it more intimate. They can also be used with lantern Led lights to make them stand out for evening events. 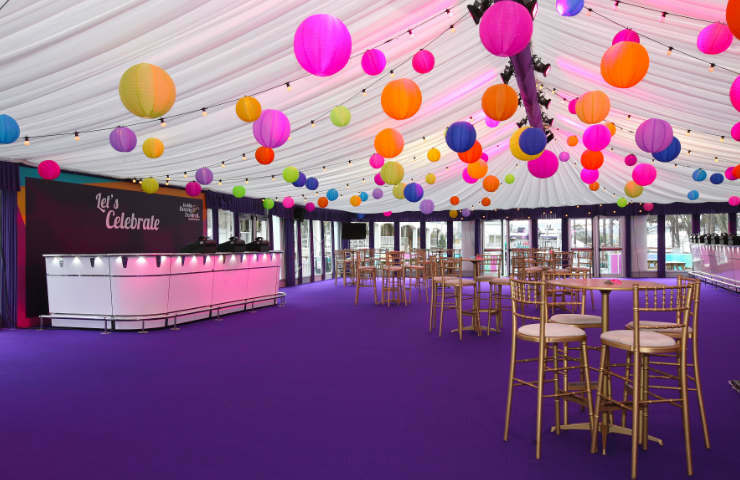 Our paper lanterns can be used for colourful decorations of garden festivals, birthday or private parties, elegant summer weddings, or colourful injections of decor in a marquee. 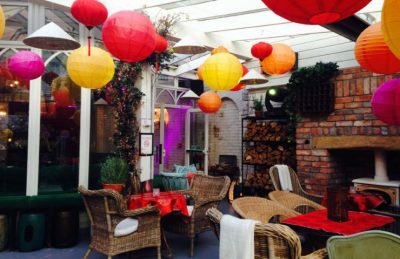 All our lanterns are light weight and fire rated to allow them to be used in most venues depending on the house regulations. We have a great new range of colours available in our paper lanterns section. 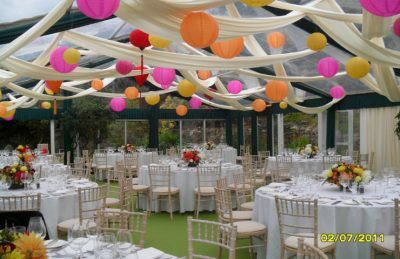 They range from white (the popular wedding choice) sunshine yellow, emerald green, exotic purple, red, orange, salmon pink, candy floss pink, sea blue and of course, our red, Chinese traditional lanterns, which are available in a variety of sizes. 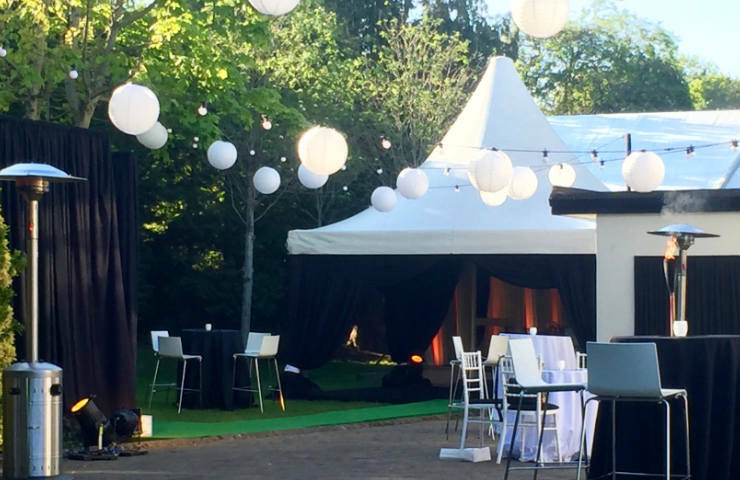 Our oversized white lanterns have graced many memorable moments as they are popular as wedding decorations, or party event decorations, and outdoor gardens. Our lanterns also come in various sizes from 6 inch, 12inch, 18 inch, 24 inch and oversized depending on the event. 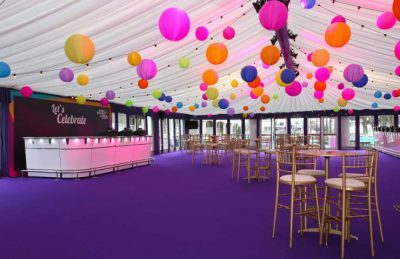 Please note that our lanterns are supplied through our decorating services and styling for your event only. We do not wholesale our lanterns to ensure that our stock is in pristine condition when we arrive at your venue. 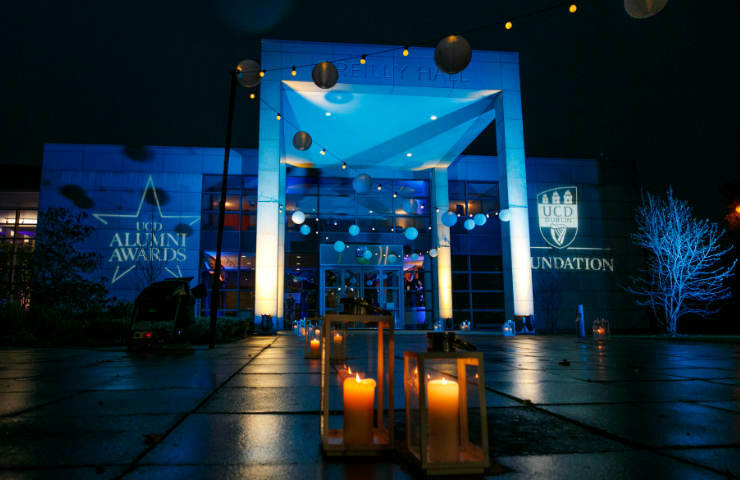 Pathway Lanterns are a great decorative option for lighting a pathway to and from your event. 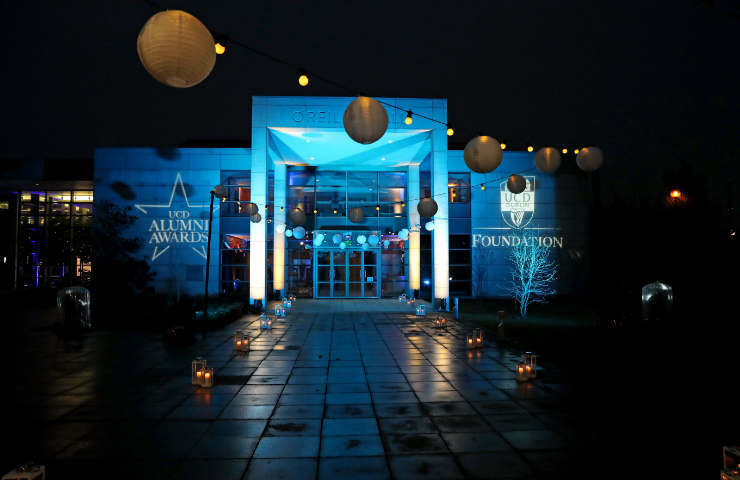 The glass shades ad a decorative touch to the path light and provides a better atmospheric effect, also as making them weather-resistant which ensures long-lasting performance under most weather conditions, lightning up at night time. 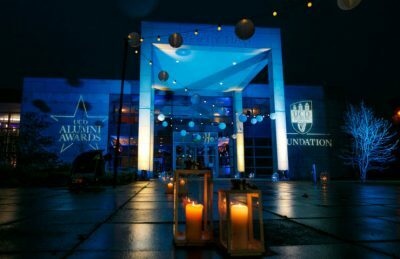 We provide lanterns mostly to adorn church isles or private party entrances, adjusting them to incorporate with the desired theme.